MD Machine Services has a demonstrated record all through the greater part of the US, Canada and Mexico with greatness of Repairing and Reconditioning your mechanical support parts, for example, Hydraulic Cylinders, Hydraulic Breakers, All makes and models of Pumps and Mechanical Equipment such as Gearboxes and Valves. MD Machine Services can Repair your parts at a small amount of the cost than OEM administrations. 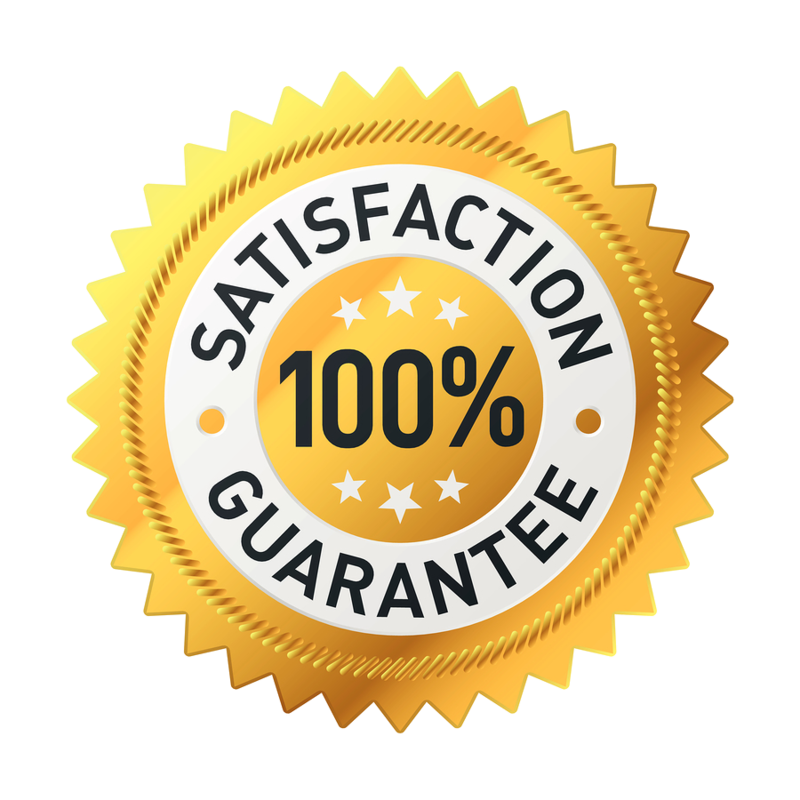 Regardless of the extent of your venture, the accomplished experts at MD Machine Services will design, plan, build, and keep up your undertaking till its fulfillment. From start to finish you will be included at all times. Before beginning the venture, our group of specialists will initially evaluate your objectives, give you a gauge and course of events for its completion. Viable arranging is essential to the fruitful finish of each undertaking. Eliminate all the items on your to-do list by calling the specialists with financially savvy and efficient arrangements at MD Machine Services. Sell of New parts & New tools as well as all makes and models of Rebuilt Hydraulic Hammers from 250lb to 16,000lb breaker. 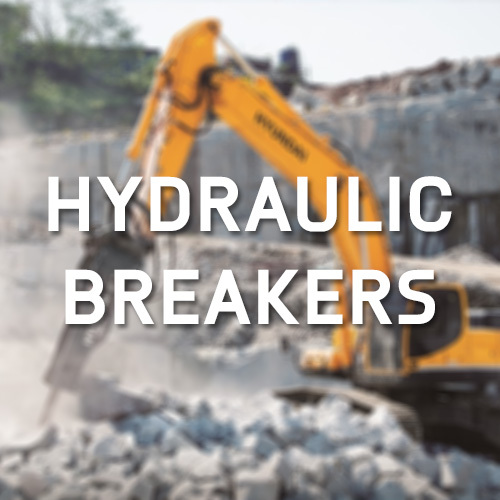 MD Machine Services can rebuild and remanufacture all makes and models of hydraulic breakers. 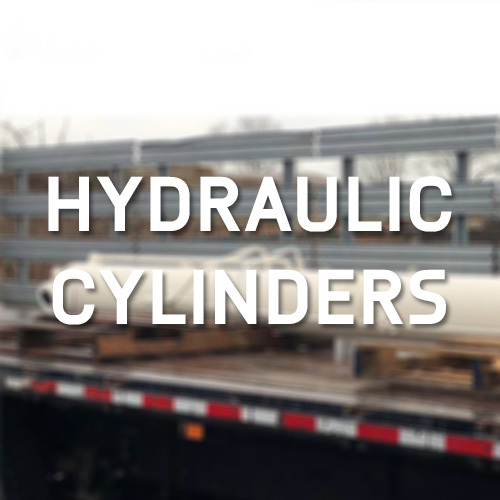 MD Machine Services rebuilds Single Stage, Multi-Stage (telescopic), Tie Rod Cylinders, Grease Cylinders and Crane Cylinders up to 45FT long. 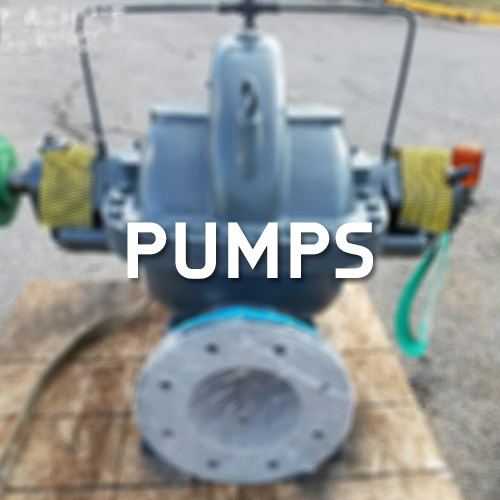 MD Machine Services has been in the industry for over 30 years Rebuilding & Reverse Engineering all makes and models of various Pumps. 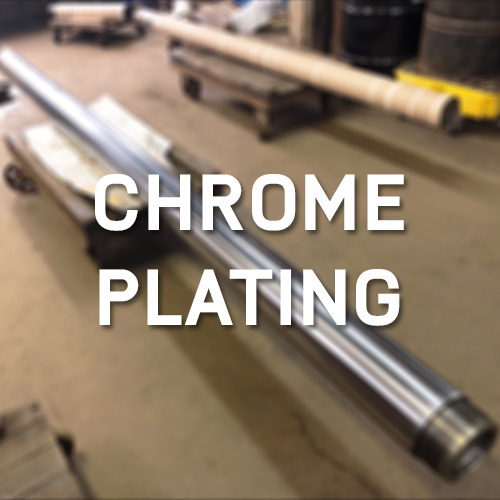 MD Machine Services can Chrome Plate Rods up to 45ft long using Industrial Hardened Chrome. It doesn’t matter how badly pitted or scored the Rod is, we can always bring it back to factory specifications.